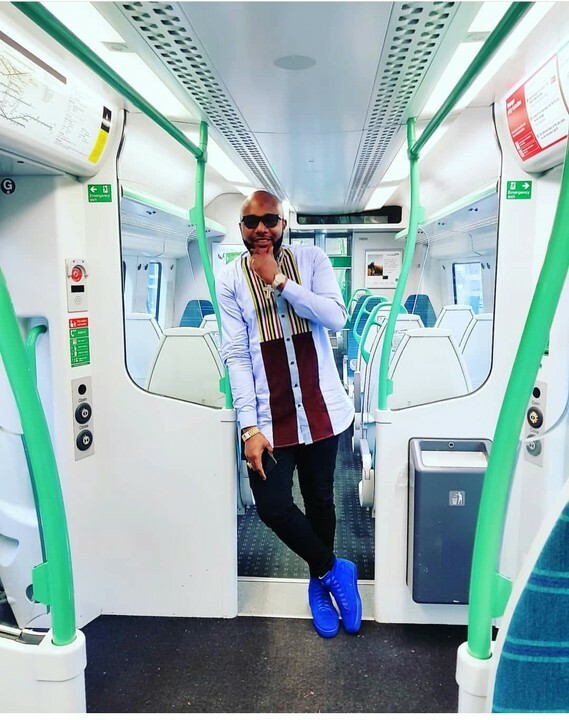 Five star boss , E-money swagged up as he hits London bridge station. 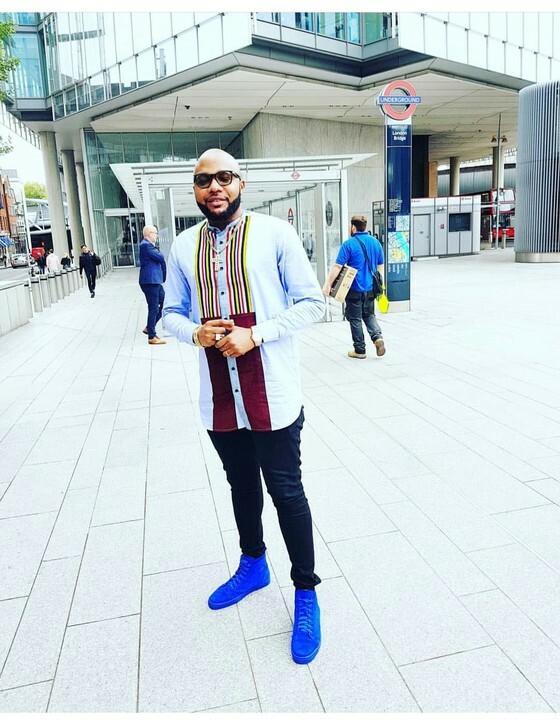 Billionaire business man, E-money , is currently in London on a family visit . 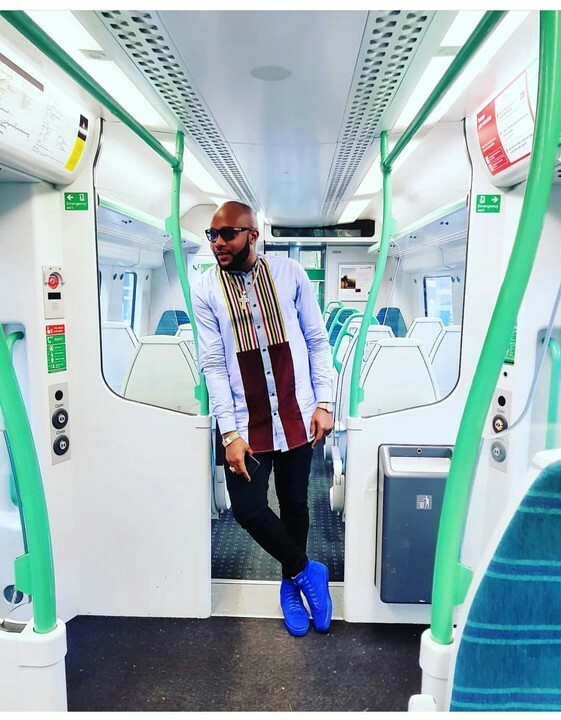 The anambra state born business man took to his social page to share this cute photo, about to hit the road on a train In London , with his 2million fans.